Leland Quarterly: A Statement on Literature, Culture, Art, and Politics is the ink-and-paper home of Stanford art and writing. Our mission is to produce a quality arts and literature magazine that showcases the superlative talents of the Stanford community. We like to mix the fun with the scholarly, the abstract with the concrete, and we like to present all that in an attractive glossy magazine. Leland Quarterly is made possible by funding from the ASSU Publications Board and The Stanford Fund, and by the impeccable work of Giant Horse Printing. Please feel free to browse through our past issues on this site, download PDFs of the magazine on our issues page, or submit something of your own. 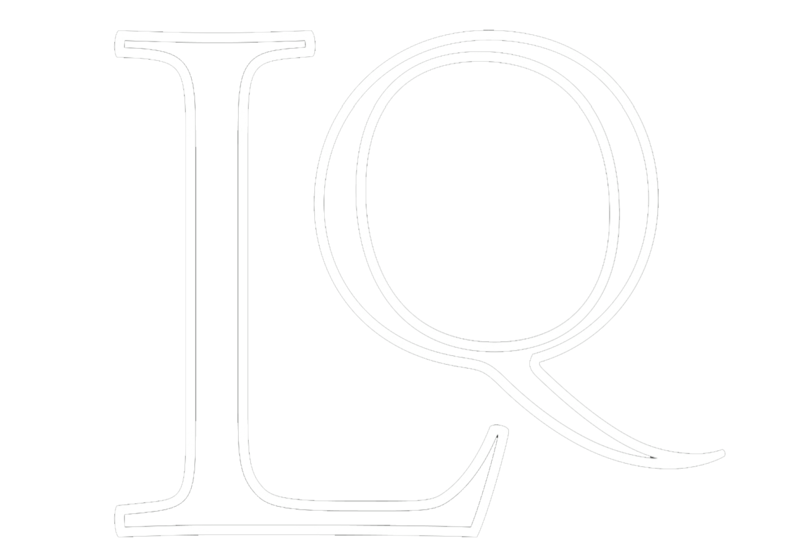 And of course, e-mail us at lelandquarterly@gmail.com if you have any questions or comments. Enjoy! website made with love by amy chen 2016-2017. header photo by julia espero.